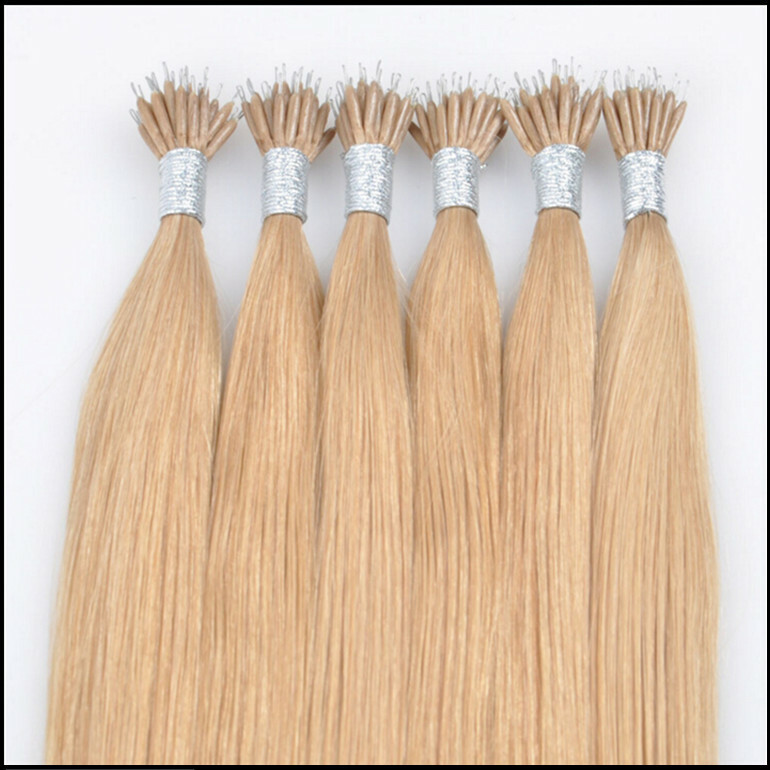 FB Nano Ring Hair is made from the finest 100% Remy human hair,so they can be curled, straightened, cut and styled, shampooed and colored, just like your own hair. 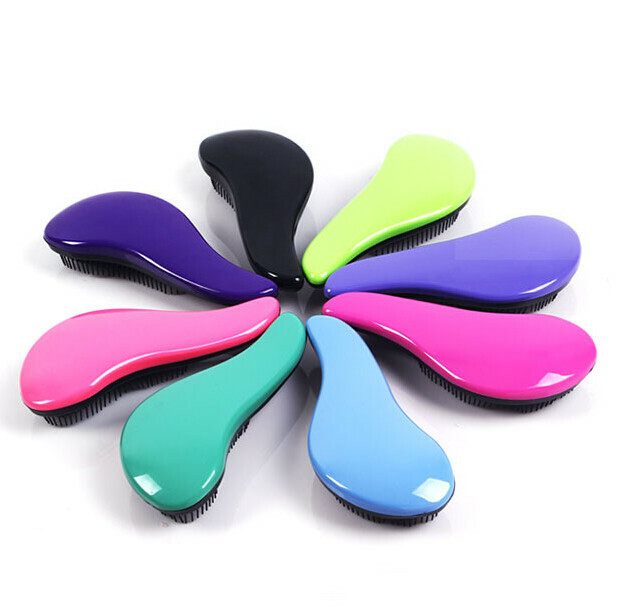 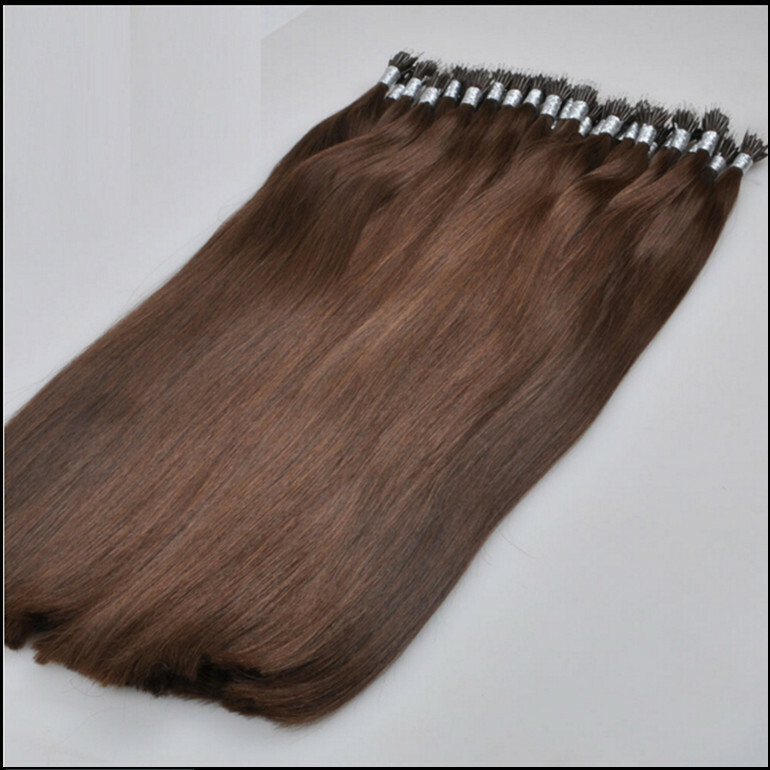 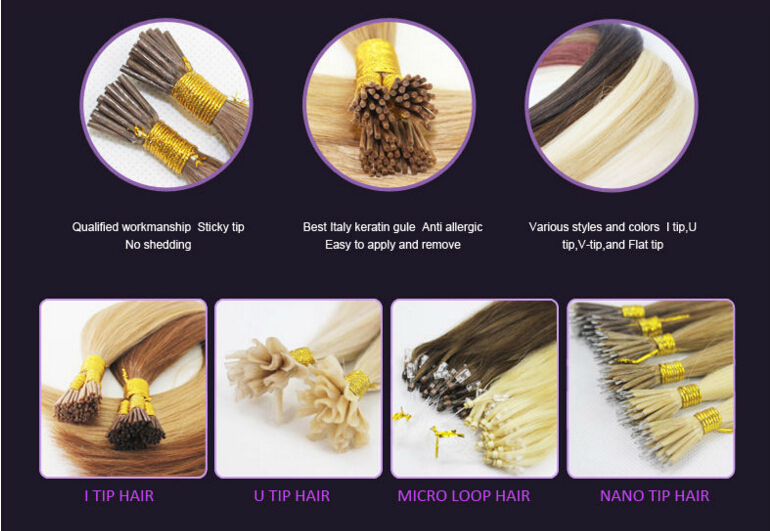 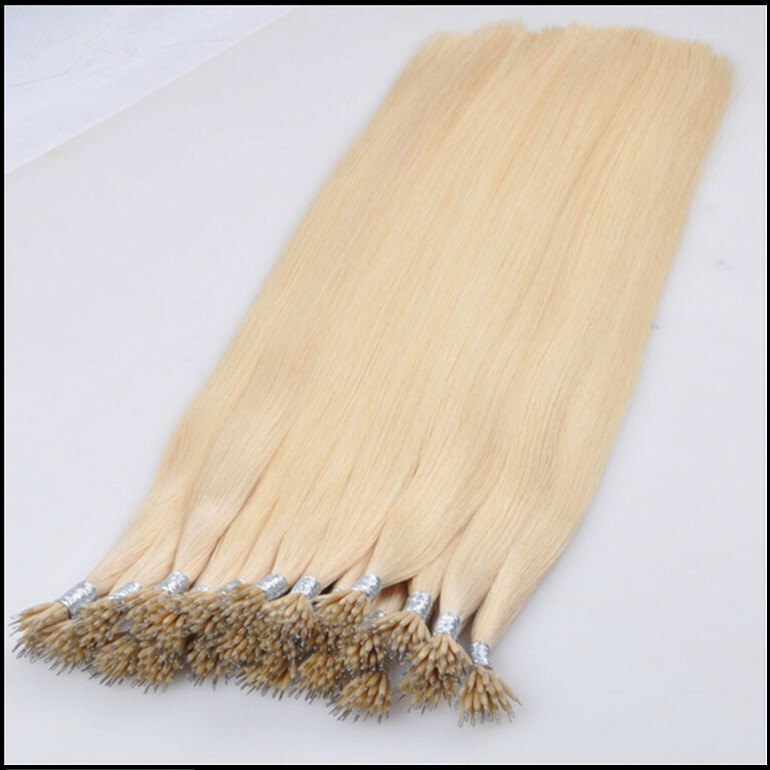 More importantly,FB Nano Ring Hair can blend with your own hair seamlessly and naturally because of our multi-tonal adapting coloring technology, even if it is a slightly different color. 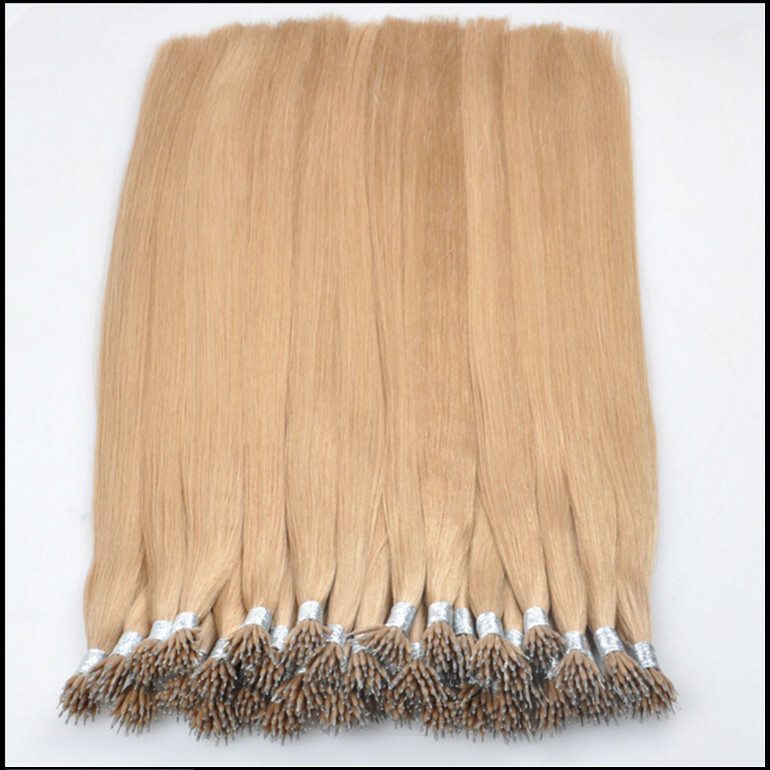 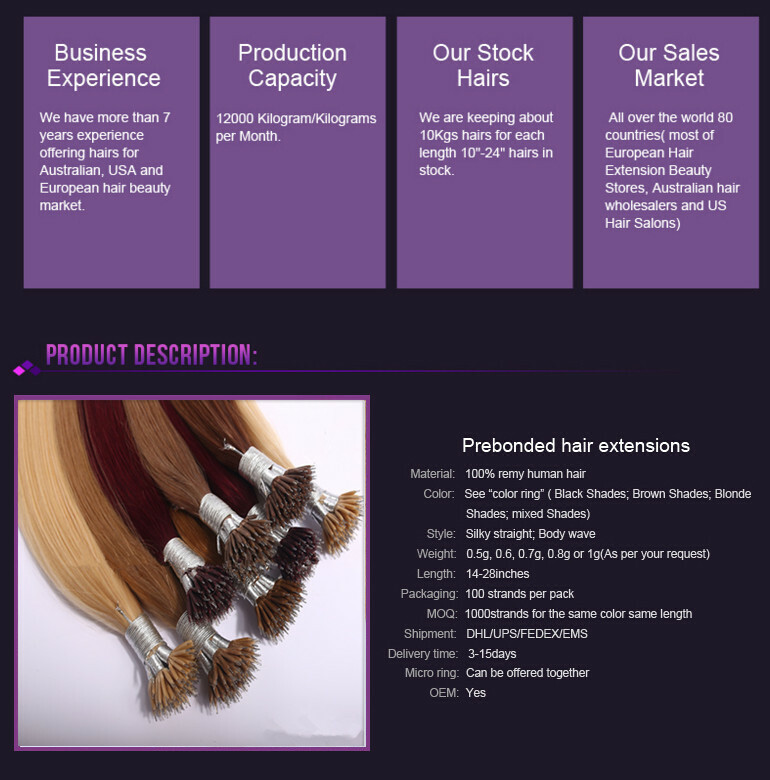 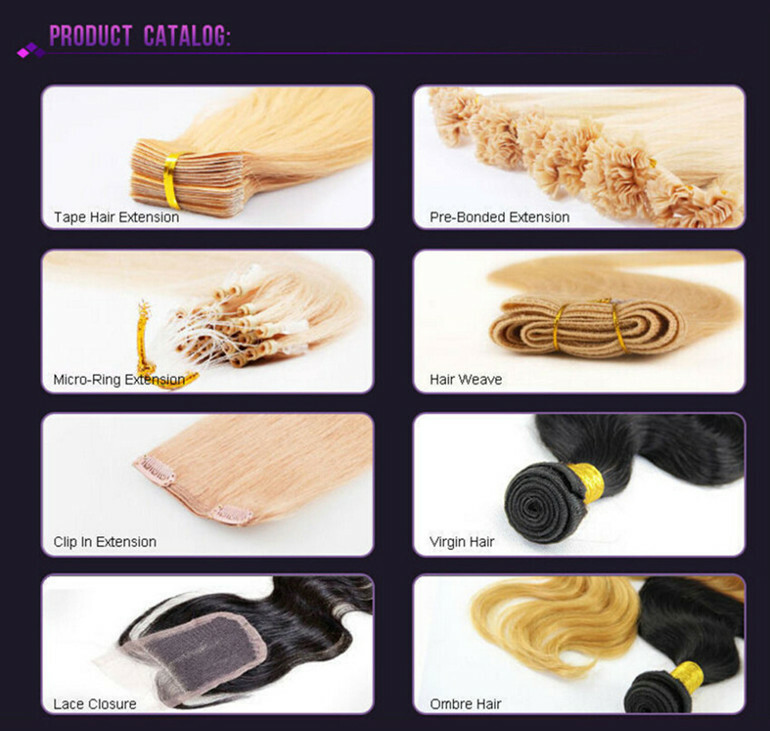 ★ The best part of Nano Ring hair extensions is that they are so small and the most undectable, No heat or Chemicals are applied during the installation. 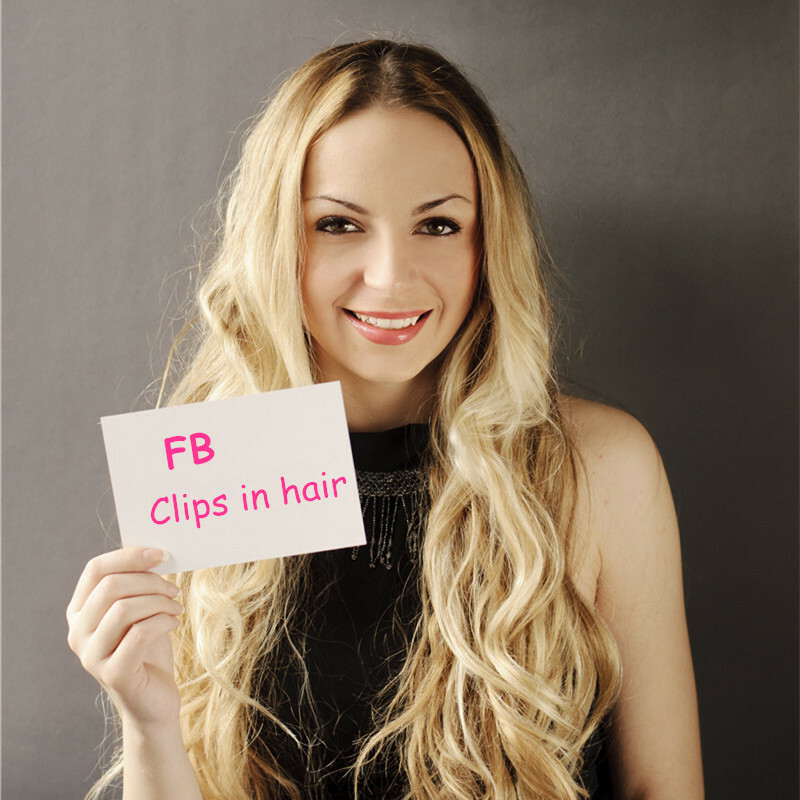 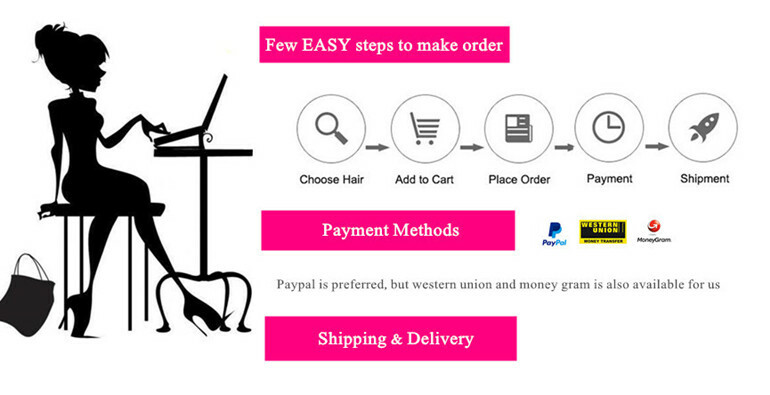 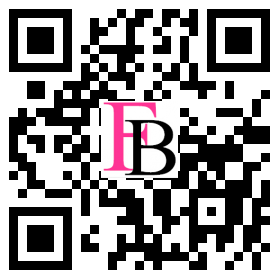 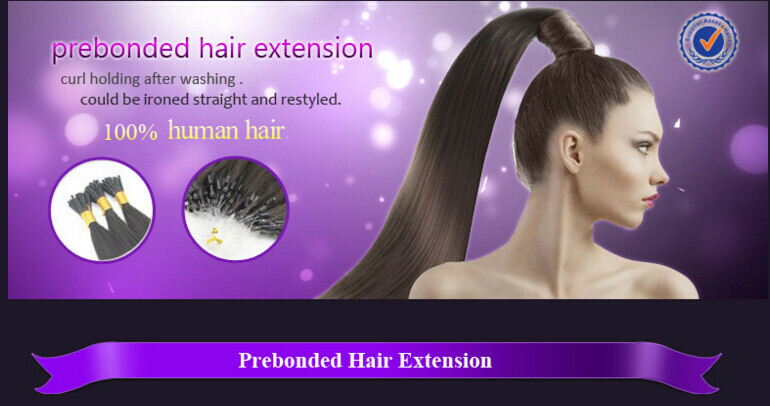 ★ FB Nano Ring hair will leave your head and scalp freedom from dull and damaged, it is better for your own hair.